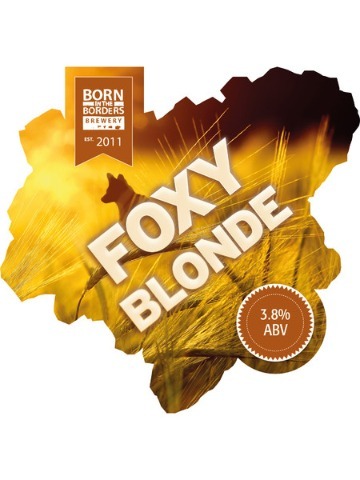 Brewery-grown barley and a complex mixture of hops create an invigorating ale bursting with citrus and floral flavours. The ultimate in rural refreshments. 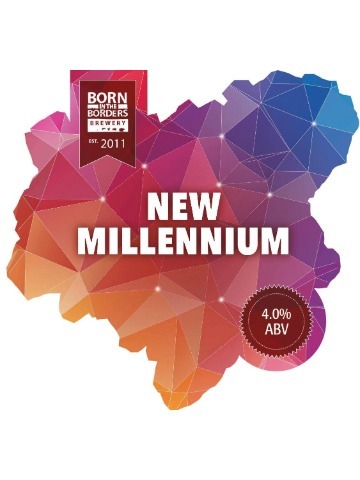 Enjoy a taste of the countryside with this stunning amber ale, brewed with Styrian Goldings, offering a more-ish balance of malty sweetness and late summer fruit flavours. The very best of rural bitter. Sophisticated hints of dark malt combine with a long floral finish to deliver a truly rewarding and richly satisfying pint. A double dry-hopped pale ale featuring Mosaic hops. 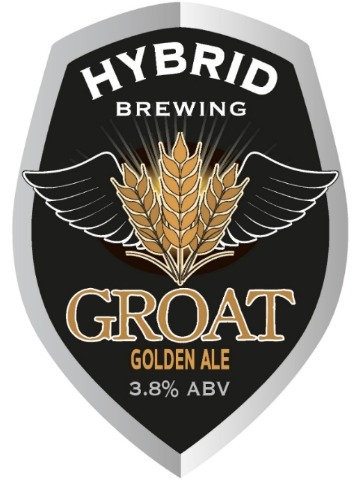 Originally created and bottled to celebrate the brewery’s first 1,000 gyles, now available in cask. 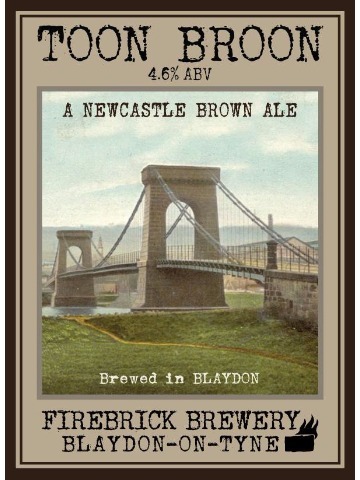 A deep amber beer, malty sweetness and nutty liquorice combine with light tannin for that traditional brown ale bite. 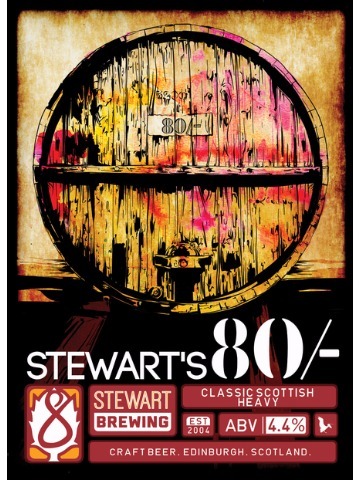 A full bodied, full flavoured auburn coloured classic heavy that was originally brewed for the world famous Athletic Arms (Diggers) in Edinburgh. 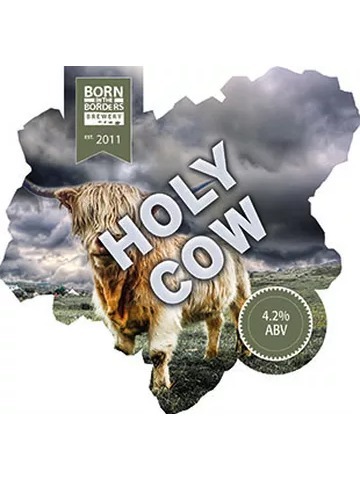 It is easy drinking with aromas of malt, light hops and fruit to compliment it's smooth and creamy texture. 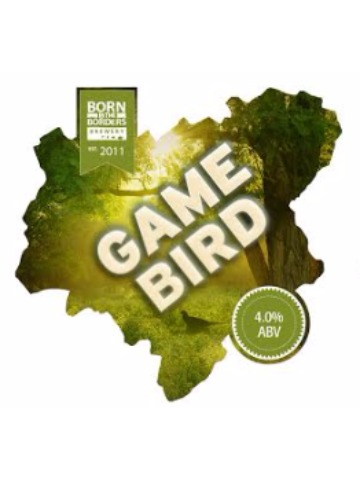 Made with barley, wheat and oats in the malt bill and hopped with Ekuanot and Amarillo. This is a well balanced, session beer that should have wide appeal. Light and zesty.